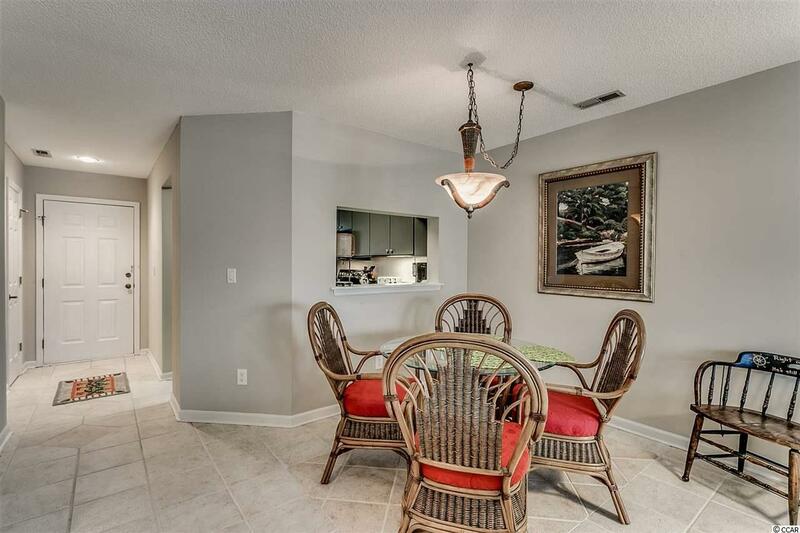 Welcome to this 2 bedroom, 2 bathroom first floor condo in the beautiful waterway community of Mariners Pointe. 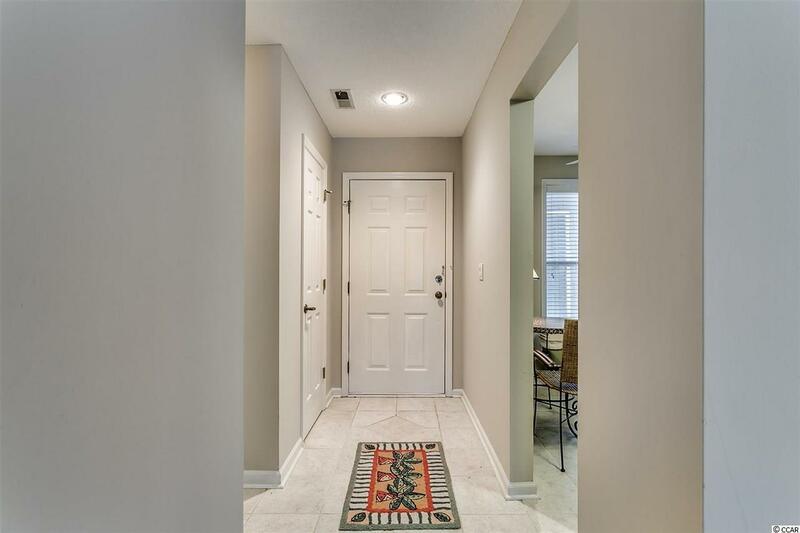 This unit features tall vaulted ceilings in the main living area, and the perfect wet bar along with a propane fireplace as a main focal point. 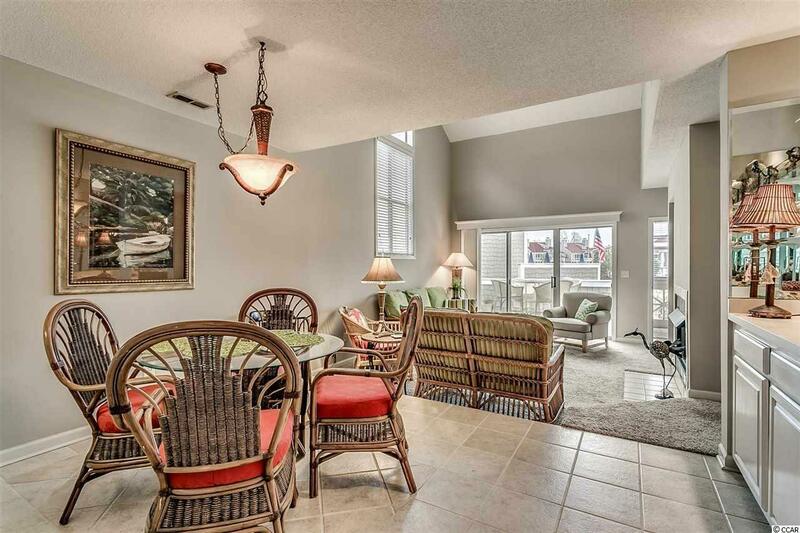 The kitchen is equipped with all appliances, a ceiling fan, and the perfect breakfast nook. The master features a ceiling fan and room for a seating area, while the master bath includes double sink vanities, an oversized jetted tub with shower, and spacious walk in closet. A washer and dryer is included with sale for added convenience. 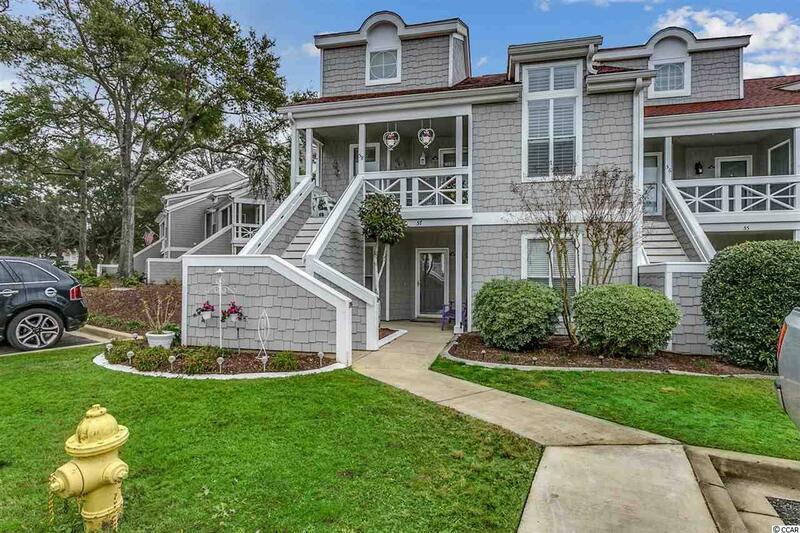 Enjoy afternoons in your air conditioned/heated Carolina room and watch the boats in the marina, or socializing at the community clubhouse and pool. Mariners pointe offers a community pool overlooking the marina, clubhouse, and of course, boat ramp, storage, and slips available. Whether you are looking for an investment opportunity or your forever home, you won't want to miss this. Schedule your showing today!